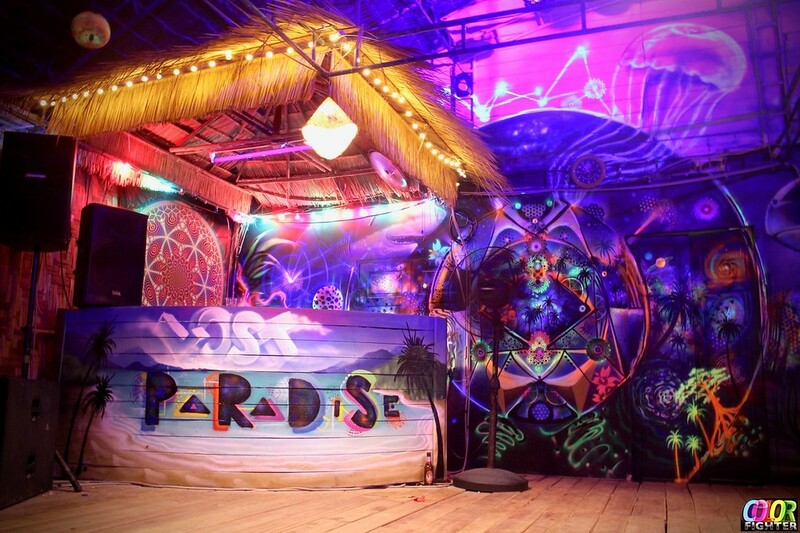 Beautiful Lost Paradise party will hold their first Festival from February 5th - 7th. Join them for 3 days and 2 nights of full power Lost Paradise fun at Haad Yao East. They’ll bring you everything you have come to expect from a Lost Paradise beach party plus a whole lot of special extras. But what will make the festival special compared to their other events? “The festival is special for different reasons: firstly, we provide a special line up with many international djs that have never come to the island before. 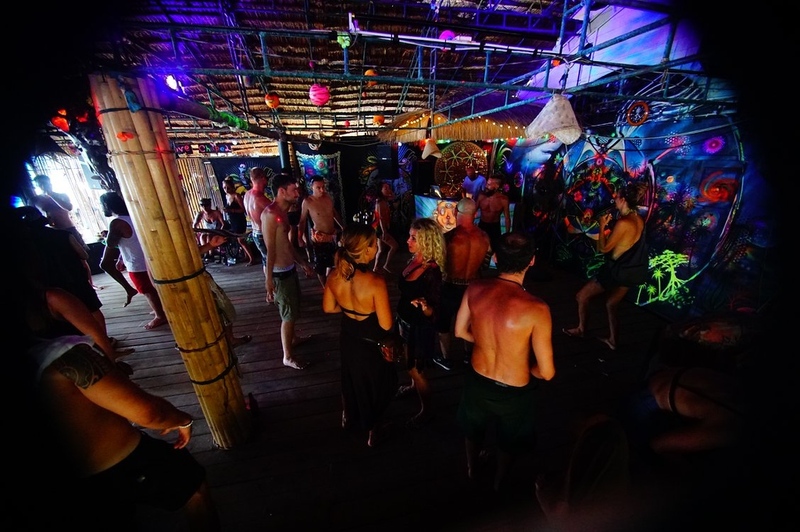 Second, the festival will last 55 hours, it’s more than twice the size of a regular lost paradise, so people can enjoy 2 full days and 2 full nights of dancing, and for those who want to rest and relax a camping area with showers will be available, as well as the usual chill area next to the beach. There will be an opportunity to do some shopping with some local people offering products, and food with Bubba’s coffee shop as well as a thai food kitchen. How did you chose the djs? Some of the djs were on tours in Asia/Australia and included a date in Thailand with us, some are coming specifically for the festival. 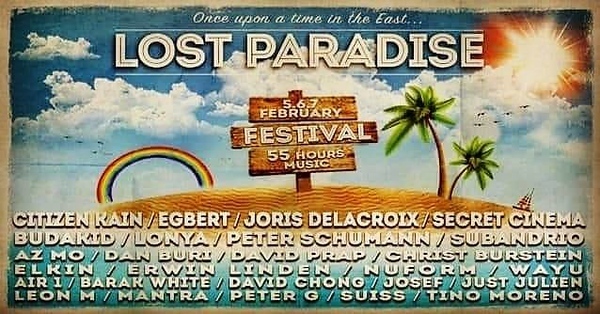 We tried to bring together different styles of electronic music to lost paradise festival, with techno/tech house for the nights and more progressive/melodic/minimal during the days. What can people expect for the 3 days? 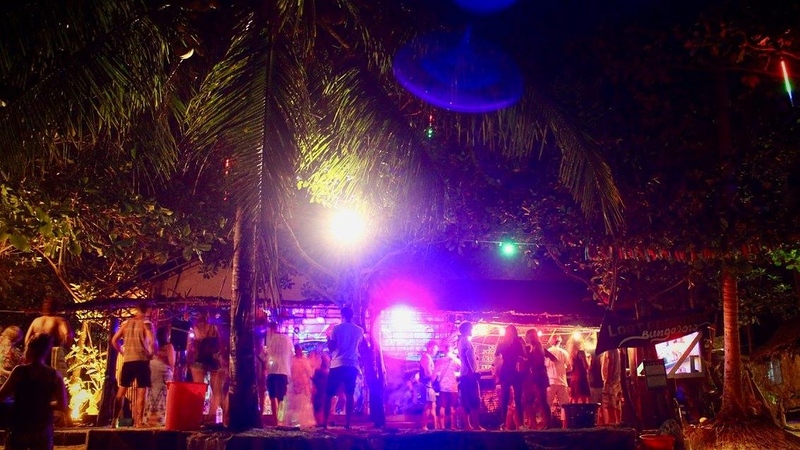 It is our goal to bring the best quality music, for quality people, in one of the best locations of the island, the 3 things around which we have built the lost paradise reputation. So people can expect to have a lot of fun, a lot of dancing and definitely good interaction with others. Tickets are available now from THIS LINK! !